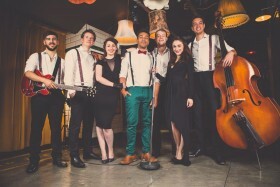 The Bristol Swing are a Bristol based vintage pop band that will add a unique vibe to any event. 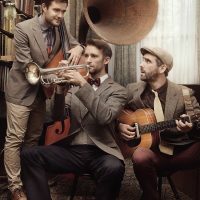 By applying swing and jazz elements to modern pop songs, the band creates an unparalleled party atmosphere that will get young and old alike on the dance floor. 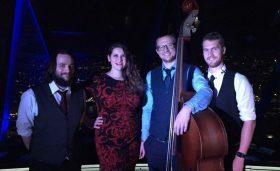 Why hire Bristol Swing Pop Band? 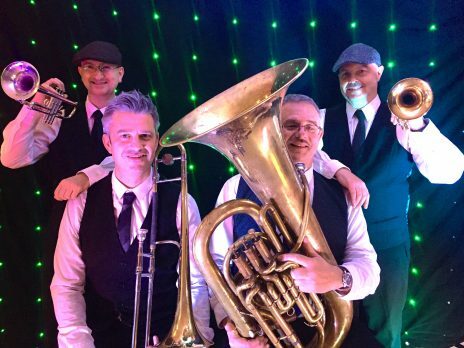 With may years of performance experience at Weddings, wedding receptions, festivals, launch events, funerals, ceremonies, anniversaries, parties, and many other special occasions. 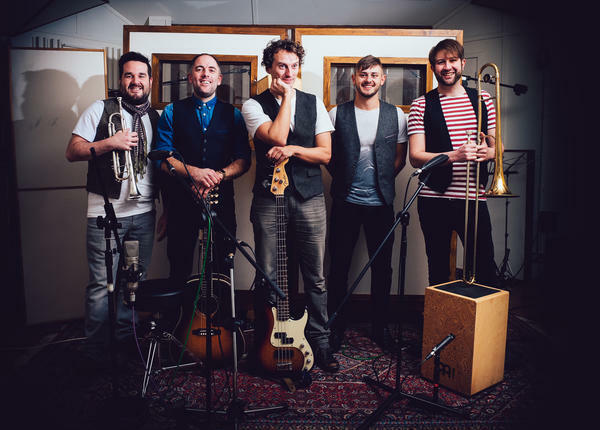 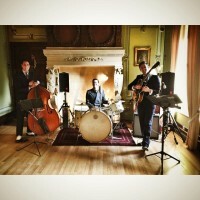 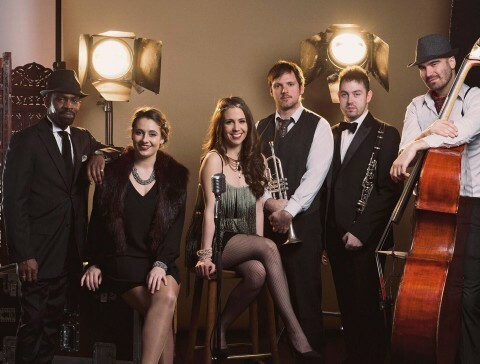 Bristol Swing Pop are an ideal act if you are looking for an affordable live band. 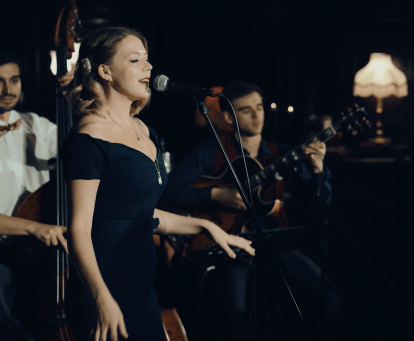 Like all of our artists they are professional, have all the relevant insurances and are always happy to chat to you about song requests and even DJ options after the performance. 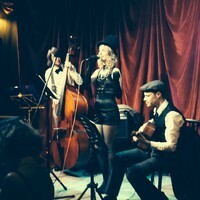 Many acts can provide background music throughout a dinner or lunch as well as provide the evening up beat entertainment too. 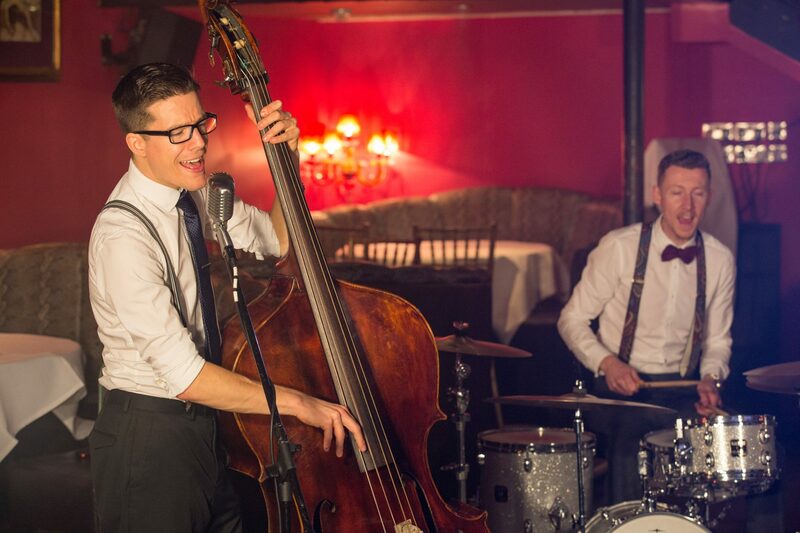 Where can we book Bristol Swing Pop? 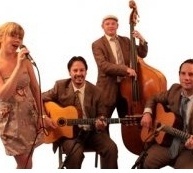 Bristol Swing Pop can be booked throughout the UK in most towns and counties within reason. 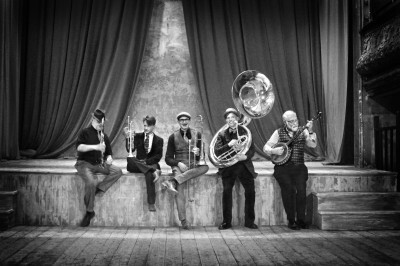 Please contact us via the booking form below for further information.